Deep Thoughts from an Author's Cave: Inspired by The Hunger Games Prequel - The Dark Days Trailer! Inspired by The Hunger Games Prequel - The Dark Days Trailer! I am so excited to have finally prepared a book trailer for one of my books! This one is for The Dark Days series, which was inspired by a prequel for The Hunger Games. I had a ton of fun putting it together, going through so many cool images and audio clips, and learning how to use the movie maker software. Thank you to Daniel Reguera for the audio score and to Shutterstock for amazing footage! 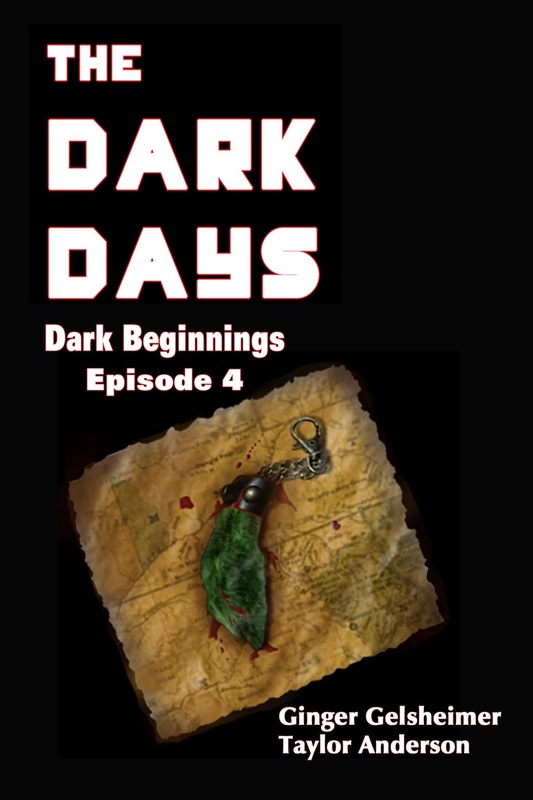 I am also happy to announce my new release Dark Beginnings, the 4th episode in the series, was released today! Click here to purchase.